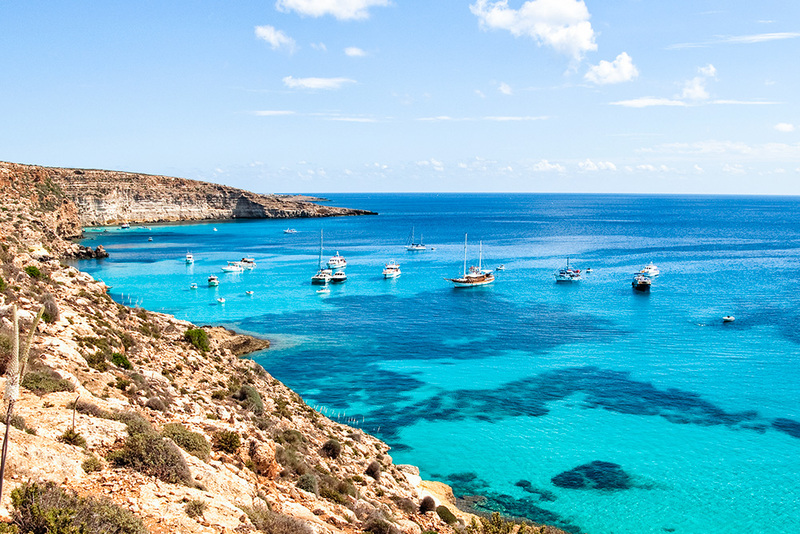 It is possible to book at the reception of the Resort the tour of the island of Lampedusa by boat and the excursions to Linosa, because only from the sea can you fully grasp the sense of the Pelagie Islands. An intense tour that allows you to walk along every meter of the island, stopping in the most suggestive coves for lunch and a refreshing dip. 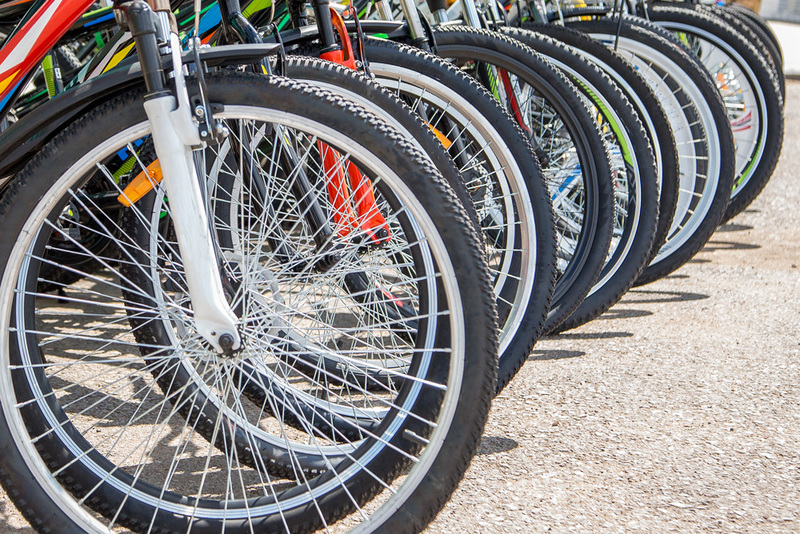 In order to protect the landscape, the Resort provides the rental service of pedal assisted bikes, for a holiday dedicated to respect for the environment and health. During the day, the warm, crystalline waters surrounding the island allow for an amazing experience. Sailing around the island offers moments of unforgettable beauty, touching sites of natural interest, small beaches and exceptional ravines: a unique combination of rarefied atmospheres while the transparencies reveal colorful fishes of all kinds. On the horizon only the charm of the sea. The excursion is scheduled every morning at 10 with return in the afternoon at 5, light lunch on board. The attention and professionalism of the staff make the cruise even more memorable. Departure by hydrofoil at 09:30 am and return from Linosa at 06:30 pm. Duration of the crossing about 2 hours. 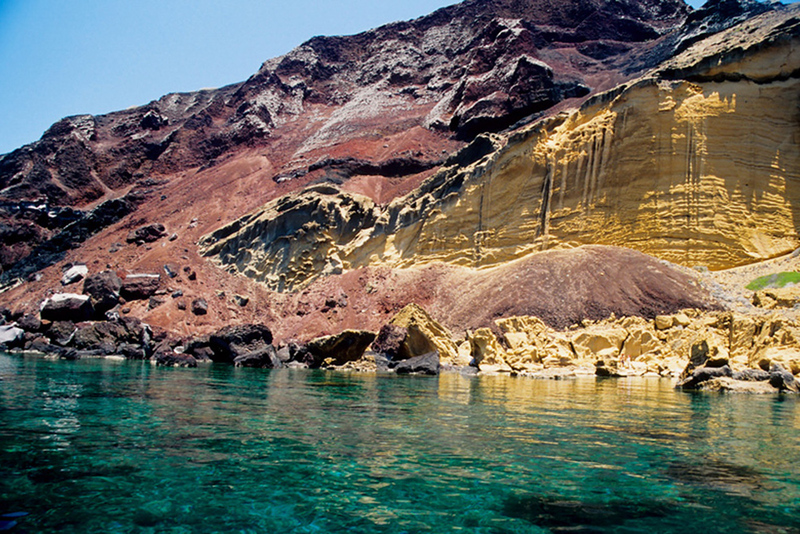 Linosa has an area of 5.4 square kilometers and its origins are volcanic as evidenced by the presence of three volcanoes. The village is cheerful, its low houses are plastered in the least conventional colors and create daring combinations of bright and contrasting colors. On the island you can make the tour of the island by boat, excursions inland and taste the local products, a real feast for the palate. The Resort offers its guests pedal assisted bikes because it firmly believes in sustainability. The pedal assisted bike is the perfect means of transport to move quickly and effortlessly, clean and quiet. They are ecological vehicles and can be used by anyone, even without a license and without wearing a helmet.